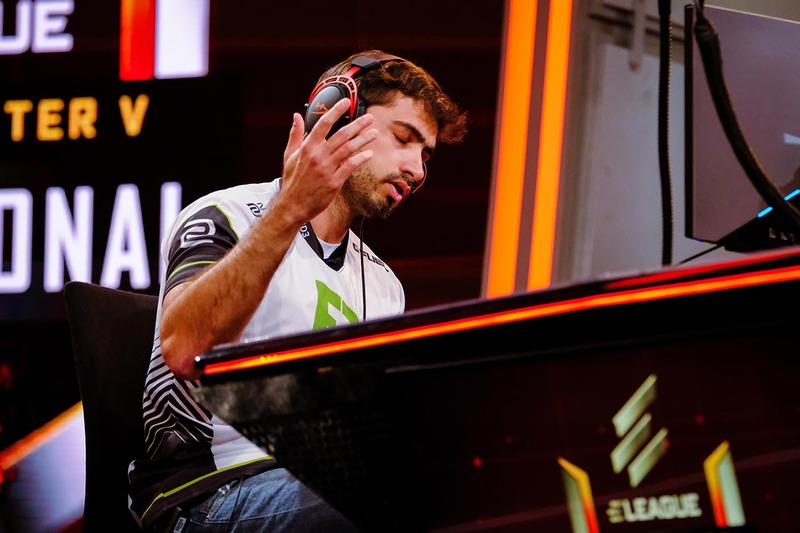 NA and EU clash as Problem X puts the hammer down on Smug. 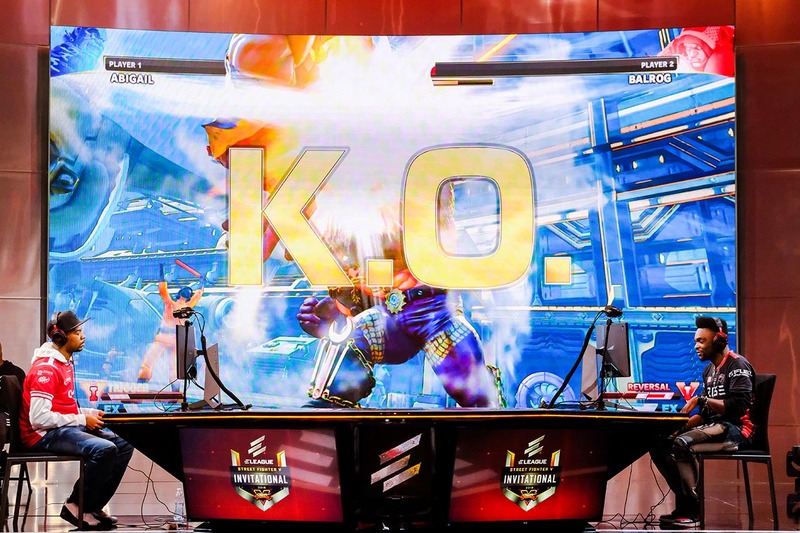 Playoff qualifier Problem X was thoroughly tested by NuckleDu's Guile in one of the toughest matches in Group C.
Brolynho "The Unkillable" is finally defeated at the hands of NuckleDu. 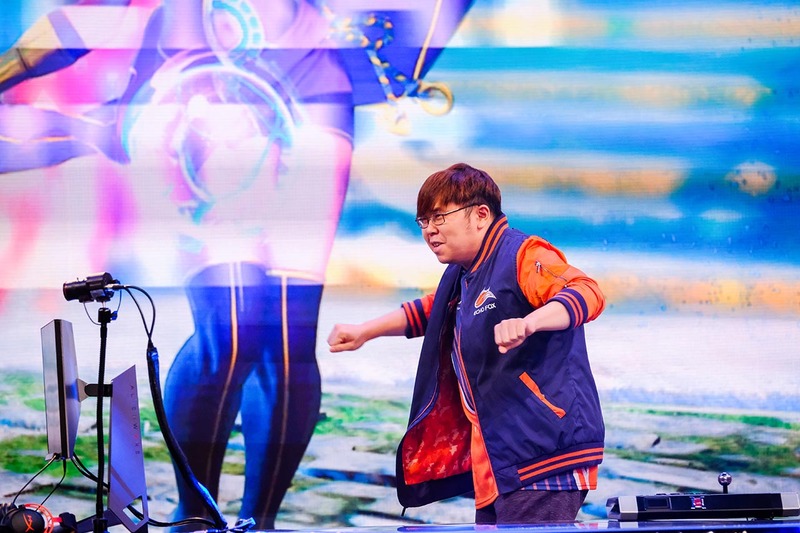 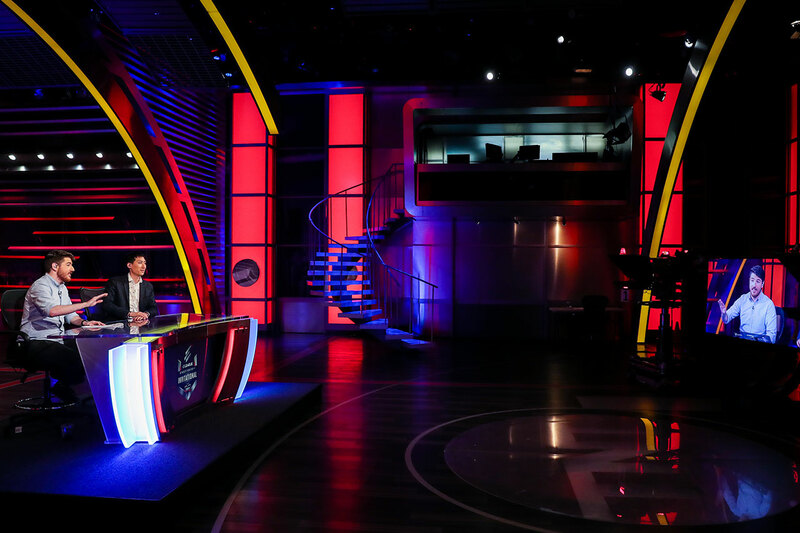 Though he was the first to be eliminated in Group C, JWong appears excited to return to the Analyst Desk. 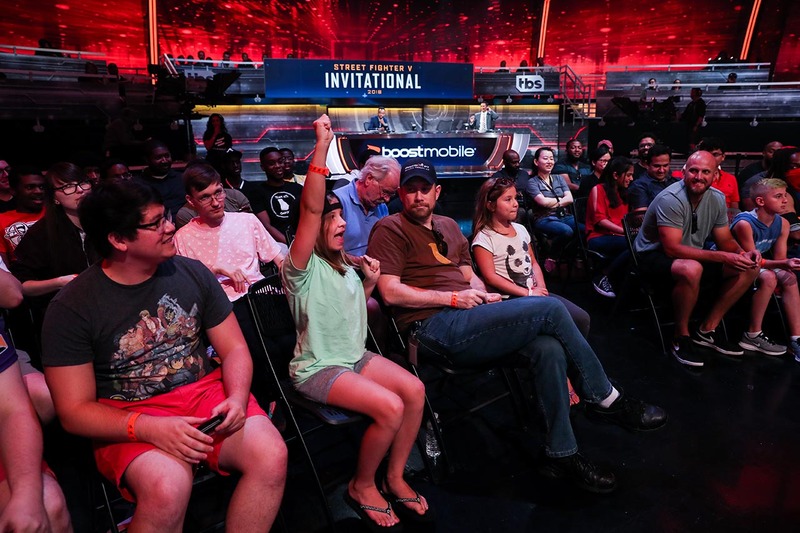 Let the Group C Qualifiers begin! 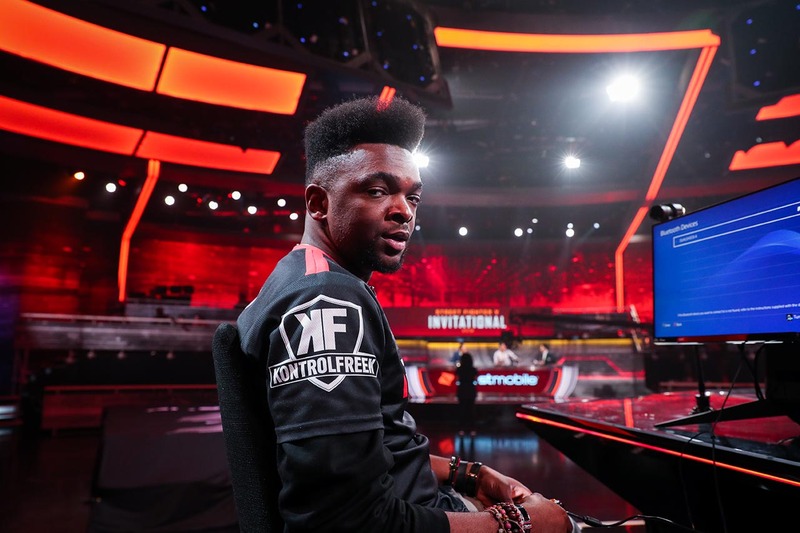 With a game face like that, it's no secret that Smug is advancing to the playoffs. 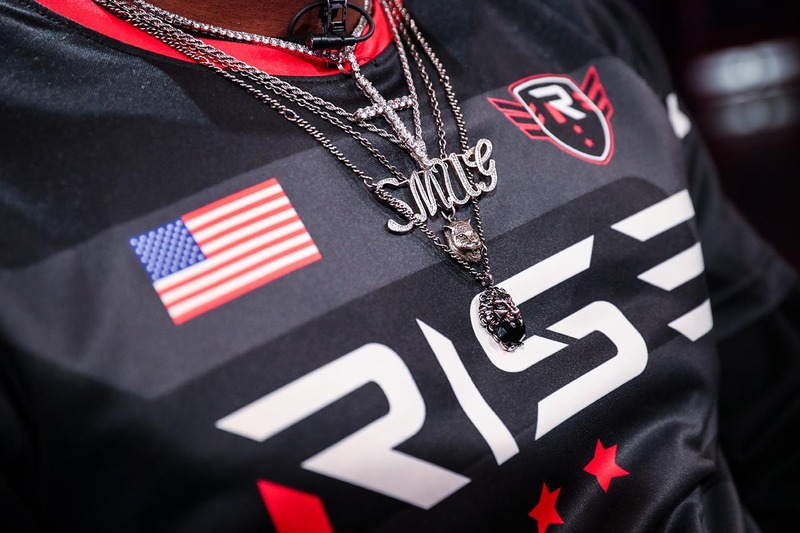 Smug carries his story with him, reminding him of his roots here at ELEAGUE. 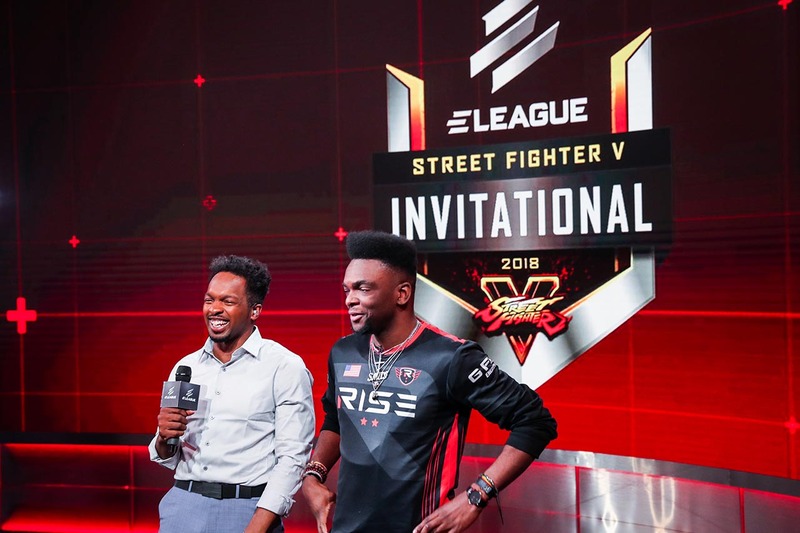 Tasty and Smug crack jokes before the cameras start rolling. 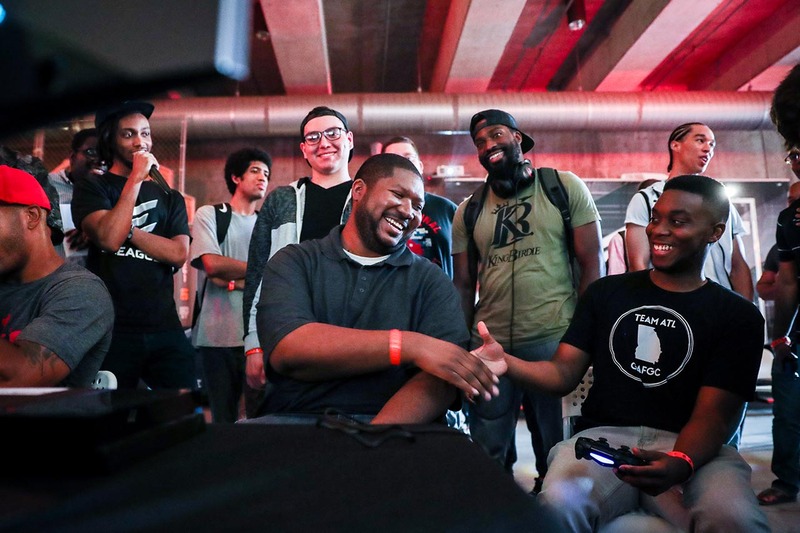 Whether you're a professional or an amateur, respect and camaraderie are ways of life in the FGC. 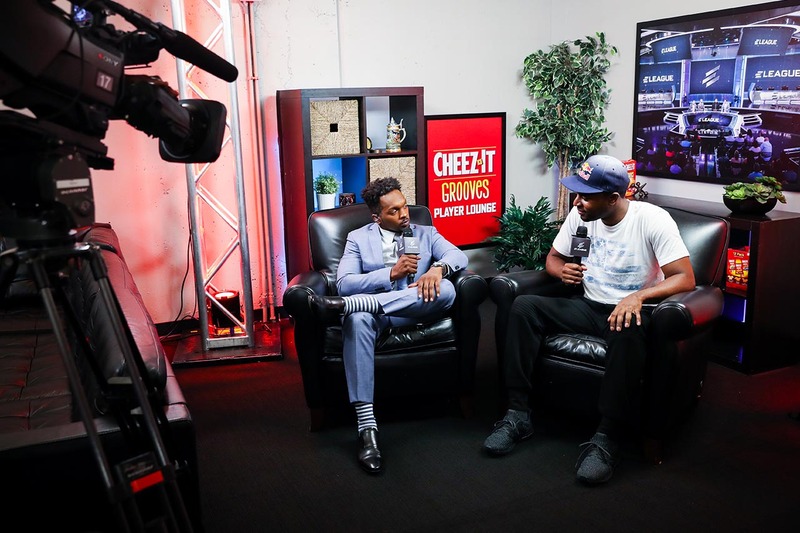 Tasty Steve and Snake Eyez mull over the competition in the Groove Lounge. 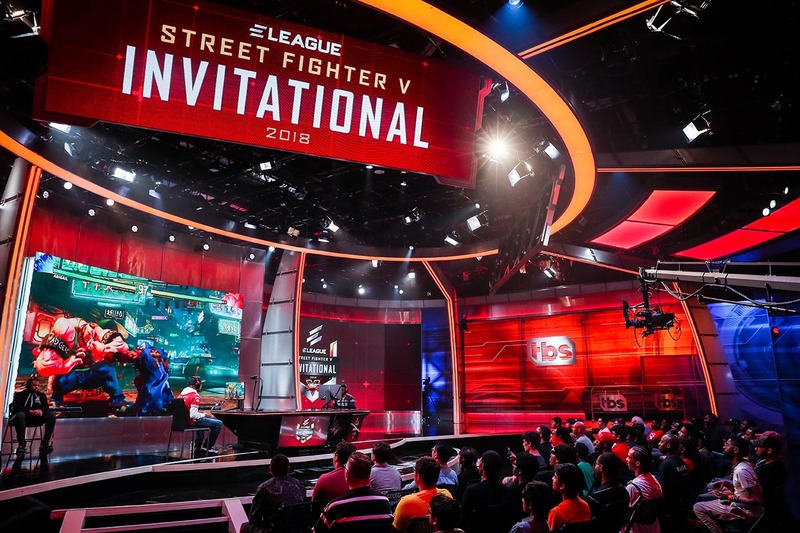 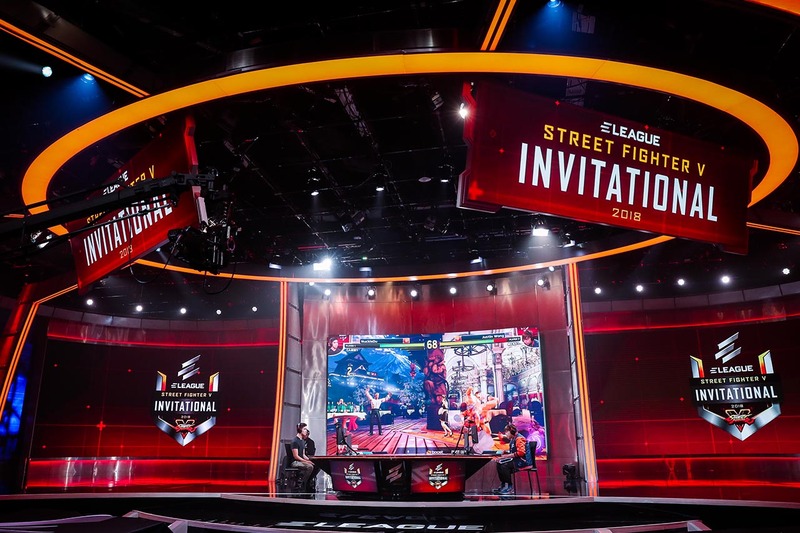 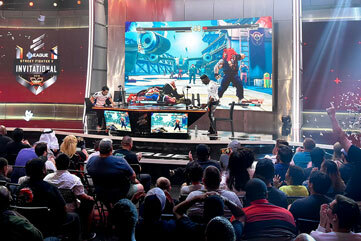 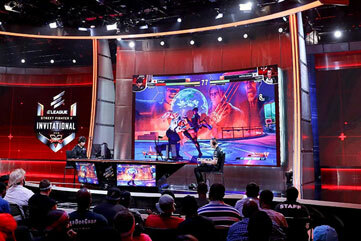 Street Fighter fans cheer on their favorite players at the ELEAGUE Arena in Atlanta. 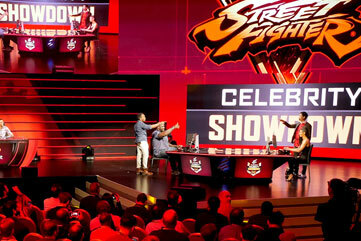 Group C play comes to an end as Smug beats Problem X in the closest match of the night. 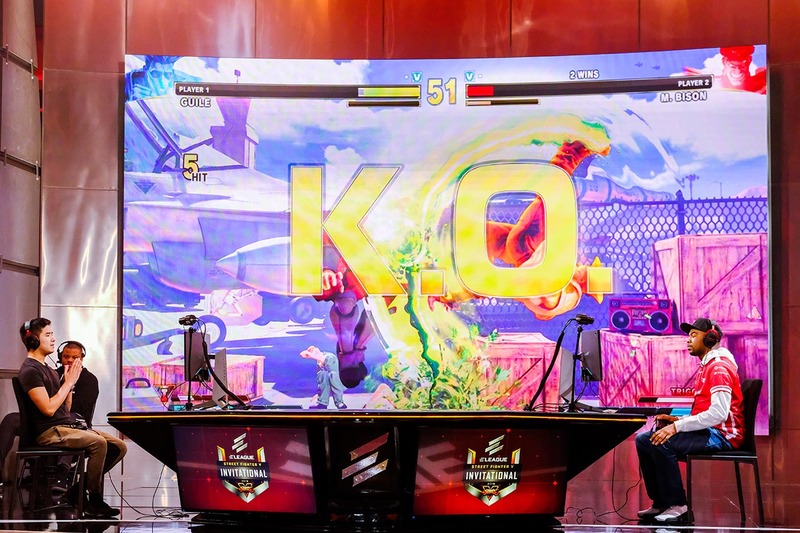 Sajam and Zhi break out some banter in between match analysis.